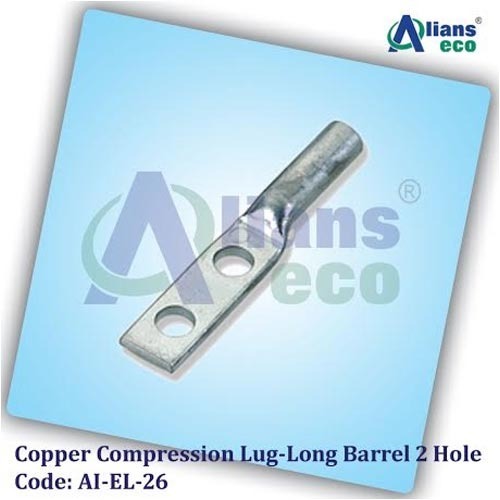 We, Alians International, established ourselves in the year 1986, as the manufacturer, exporter and supplier of a massive assemblage of Brass Electrical Products. Our product series comprises of Brass Electrical Products, Brass Cable Glands & Accessories and Brass Sanitary Products. The offered selection is manufactured using superior quality raw materials procured from our reliable vendors of long term. Further, our experienced and skilled professionals make sure that the selection is manufactured as per the preset industry standards to ensure optimum flawlessness. Our exporter countries Europe, U.S.A., Australia, Sri Lanka, Yugoslavia, Sweden, U.A.E., India & Middle East Countries. Backed by advanced technology, modern facilities and in-depth market understanding, we are not just meeting the requirements of our clients but have exceeded their expectations by focusing on continuous improvisation and innovation. With an expertise of more than 30 years in the engineering field, we have become one of the most trusted and renowned supplier of precision Brass Products, Fittings and Fasteners of All Kinds.